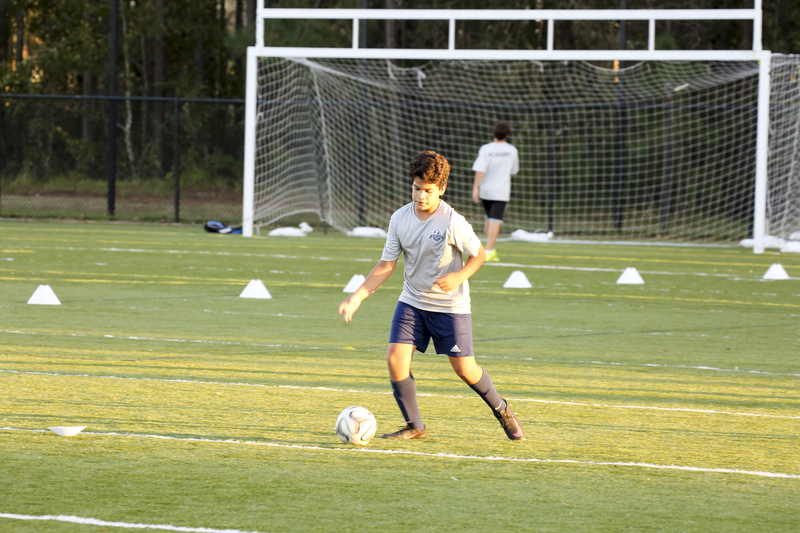 The Richmond Hill Soccer Club Academy program is sanctioned by Georgia State Soccer Association and is for players that are more focused and want to progress in competitive play. For ages U9-U12, players are surrounded by and compete with those players who have a desire for a higher level of training. Players have the opportunity to develop in an enjoyable environment while emphasizing player development. 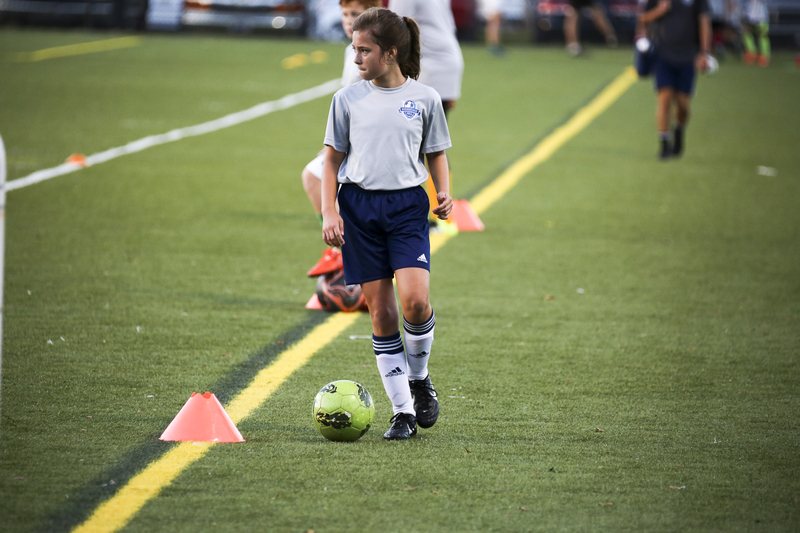 Players work on becoming technically proficient with the ball while understanding how to play within groups of players within the team and the team itself. Commitment for the RHSC Academy program is a mutual one-year commitment. Open tryouts for Academy are evaluated by our coaching staff. The teams typically practice three nights a week. Academy teams will play one or two matches a weekend (mostly Saturday), with 10-12 games a season. For more information on the RHSC Academy program, please contact Executive Director Nick Bestor at nickb@richmondhillsc.com.